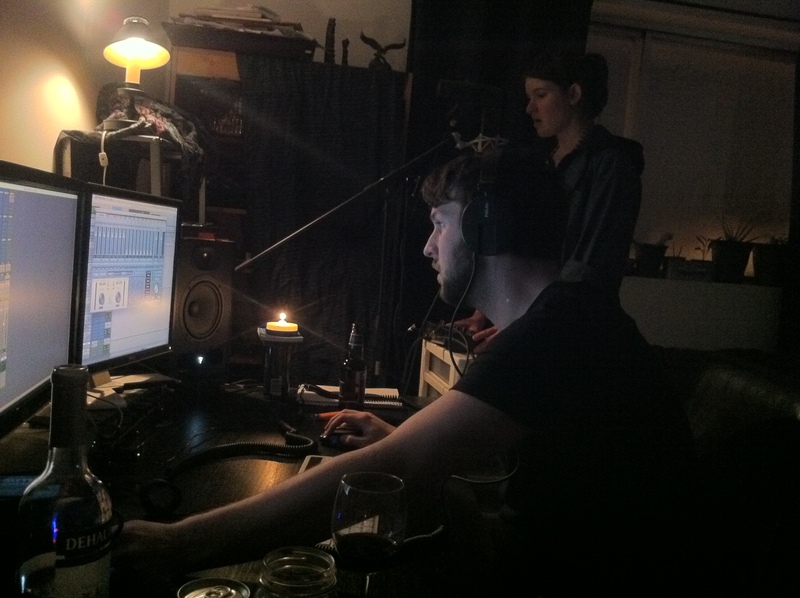 We’re working with Patrick Steele as our producer and engineer. This entry was posted on June 2, 2013 by Meghan Riley. It was filed under Music, Soundtrack and was tagged with Ashes to Light, Marie-Michelle Jasmin-Belisle, meghan riley, Neely Goniodsky, Patrick Steele, Sine Wave, Soundtrack.